The Union Cabinet has changed the National Health Agency to National Health Authority. 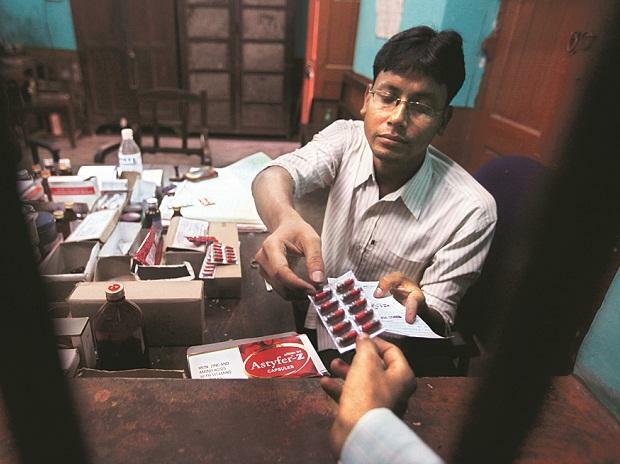 This change, senior ministry officials say, will help the team manage Ayushman Bharat, take useful decisions on the scheme fast and implement the same hassle-free. A senior health ministry official explained previously agencies such as Niti Aayog, and the health ministry itself, were involved in decision making. Packaging rates and rules to empanel hospitals are some of the decisions to be taken by the health panel.